Earlier this week our expeditors Ashley and Liz hosted an Instagram Live event where they explained the different online resources we use here at Philadelphia Zoning. Our favorite and most valued online resource is the City Atlas. The Atlas has five important functions we think you should know about. The first and foremost value of this sacred tool is that it allows you to verify the Zoning Classification of any property in Philadelphia. By searching an address in the Atlas you can see the city as a rainbow grid, each color is code for a particular classification of the Zoning Code. In addition to showing you the current zoning of a particular property, the Atlas (which has recently been integrated with the Zoning Archive) also keeps a detailed record of the property- owner, sale price, deeds, permits, and violations. Having digital access to the records associated with a property is incredibly helpful. As you may or may not know, all permits and violations are tied directly to the property they are associated with regardless of changes in ownership. The Atlas also allows you to access the records of your neighbors. Under the Nearby Tab, you will find a record of all permits, inspections, and violations in the surrounding area. Another resource we use on a nearly daily basis is the OPA. The Office of Property Assessment keeps track of each parcel of land in Philadelphia. This office tracks all changes to property lines and ownership in the City of Philadelphia. If you wish to file a permit in this city, your application must be filed under the correct owner. If you are a renting a space you cannot file the permit under your name, so we always verify the owner by searching the property on the OPA website. Once you have your owner verified and your application has been successfully submitted you will get a receipt from Licenses and Inspections. It is highly important that you keep track of this receipt because it has your application number on it. Each application that goes in for review can be tracked on the Permit Tracker website. When you search your application number the site will tell you the date of your latest submission and when the review period is set to end. You may get a decision earlier, however, it is not uncommon for an application to go beyond the review period, so keeping track of your own due date will help you keep your project on track. *In our video we stated the minimum size of a unit must be 650 sq/ft which is incorrect. The minimum size of a residential unit must be 360 sq/ft. 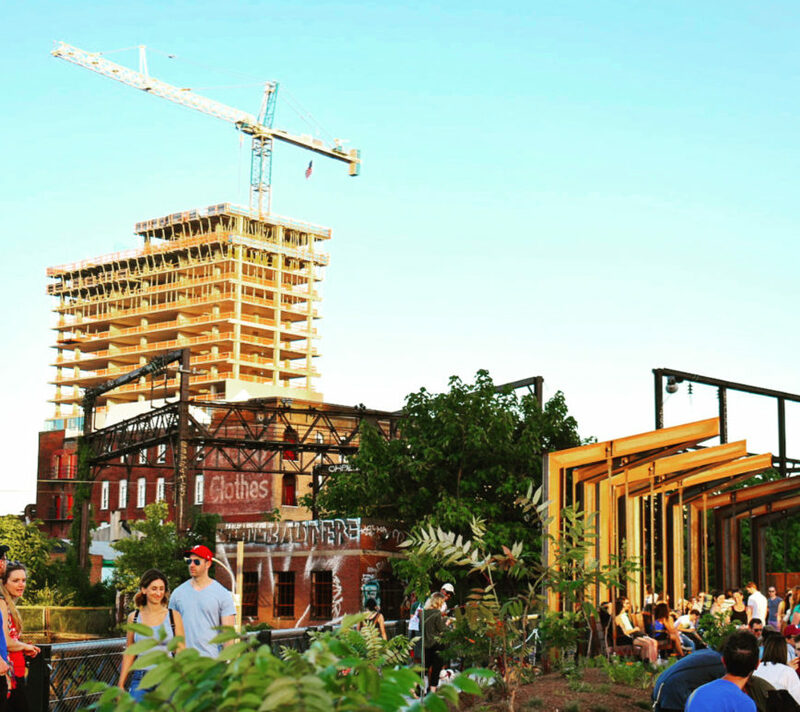 Philadelphia Zoning is a woman-owned private business organization. Navigating the clouded waters of Philadelphia’s procedures and regulations for all things permits and zoning can be tough. And that’s why we are here: To navigate those waters for you. We love our city and the people like you who contribute to its eclectic and unique vibe. We want to help you make your dreams become a reality; whether that’s opening a coffee shop, turning an abandoned building into condos, or starting your dream business. Let’s develop your dreams together! Philadelphia Zoning is not a law firm. 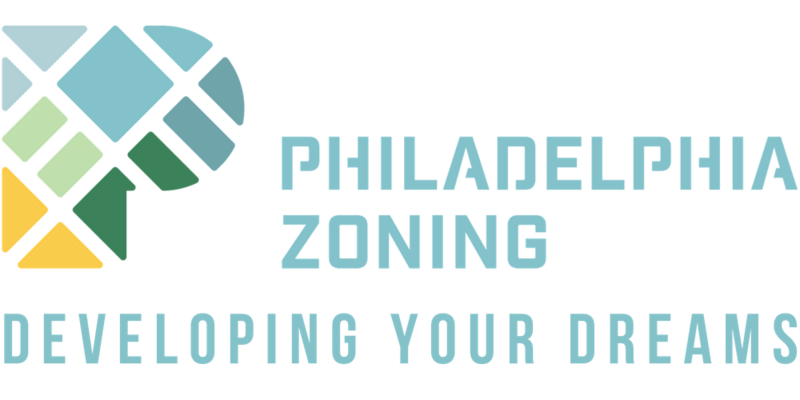 Philadelphia Zoning works with qualified zoning lawyers on the projects that require a legal professional. None of the information on this website is legal advice. 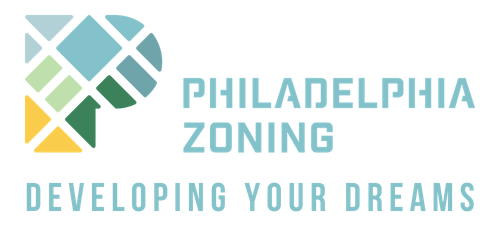 Website Designed by Philadelphia Zoning, LLC Copyright © 2019, All rights reserved.